How Long Should You Run For a Day? 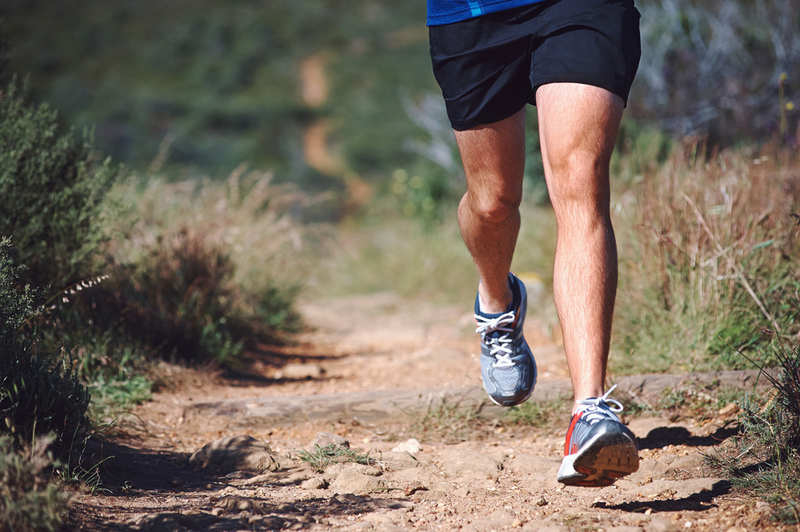 How long you should run for per day will depend greatly on your goals. If you want to run marathons, you’ll have to run for a long time. If you’re running to stay in shape and lose weight…you won’t have to run like you’re training for a marathon. We’ll go over both lifestyles. Getting clear on your goals and why you want to run will be a major key. The reason why you lace up your shoes each morning will be what keeps you on the road. If you’re not clear on why you’re running…it’ll be that much more likely you’ll stop running. Let’s keep you healthy by keeping you on the road. •	Do you want to run a marathon someday? •	Are you an athlete looking to improve performance? •	Are you looking to lose weight and stay in shape? •	Are you a hobbyist looking to have fun? Keep all these in mind. Which one speaks the most with you? Your goal is important because this reason will be your ‘’North Star’’ when you’re out on the road. Your north star will keep you out on the road, even if it’s a bad day. How Long Should A Hobbyist Run For? If you’re reading this and you’re a hobbyist, your goals will be different. According to the Mayo Health clinic, the average adult should aim to exercise about 30 minutes per day. You can read that article here. Aim to run about 30 minutes per day. A high paced run for 30 minutes is plenty. If you are running at a high pace running for 30 minutes will burn your lungs out. Keep a varied schedule. Run hills, stairs, the track keep healthy variety. Variety will keep you running long-term. It’s also a great way to build endurance and speed at the same time. 30 minutes a day is recommended for everyone. If you’re running 30 minutes per day, you’re looking good. How Long Should Athletes Run For? Athletes should run as long as they need to. If you’re training for a half marathon you should be running at least an hour a day. If you’re a football player you should be on the track for at least an hour per day! Your actions have to align with your goals. A goal without action is just a dream. If you run for health purposes only, running for 30 minutes per day is perfect. After you’re done your 30 minute run…you’re then free to do whatever you like! That could be spending time with your family or anything you like. Athletes on the other hand, have to dedicate themselves to their craft. If you plan on compete in running, run as often as possible. It would be a good idea to run an hour per day, 6 times a week. Posted on June 5, 2018 June 5, 2018 Categories RunningTags long runs, running for losing weight, running schedule, short runs, training for marathonsLeave a comment on How Long Should You Run For a Day?